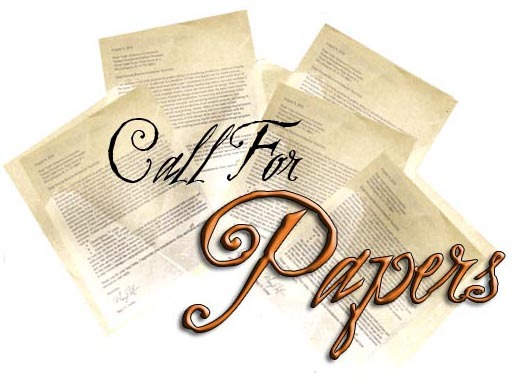 Kindly make sure that you have gone through our “Author Guidelines” before submitting your article(s)/manuscript(s). It is important to note here that you will have to name the file of your manuscript with the last name of the first author. 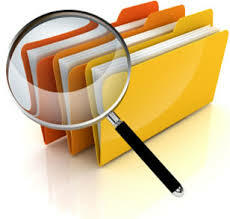 All the manuscripts which are to be sent to IRSS should be attached in e-mails. After having received your manuscript, we will send you a manuscript number within two working days which should be used for future correspondence with IRSS. International Review of Social Sciences (IRSS) only accept manuscripts that are submitted via e-mail attachments. 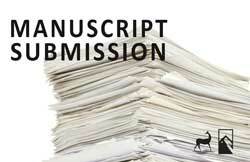 Please mention New Manuscript submission in subject area.